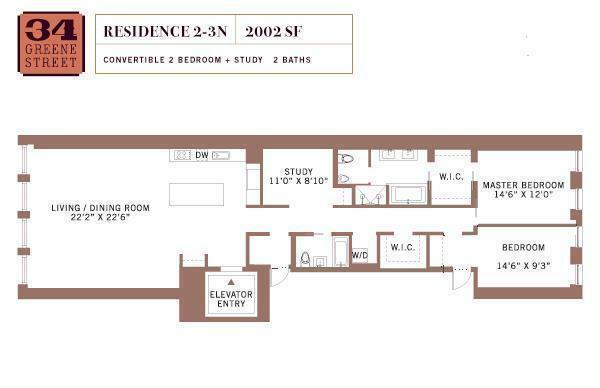 All Information regarding the floor plan is from sources deemed reliable. However, Avenue New York cannot assure its accuracy and bears no responsibility for any errors, omissions or misstatements. The plan is for representation purposes only and should be used as such by the prospective purchaser. All dimensions are approximate and should be re-measured for absolute accuracy. 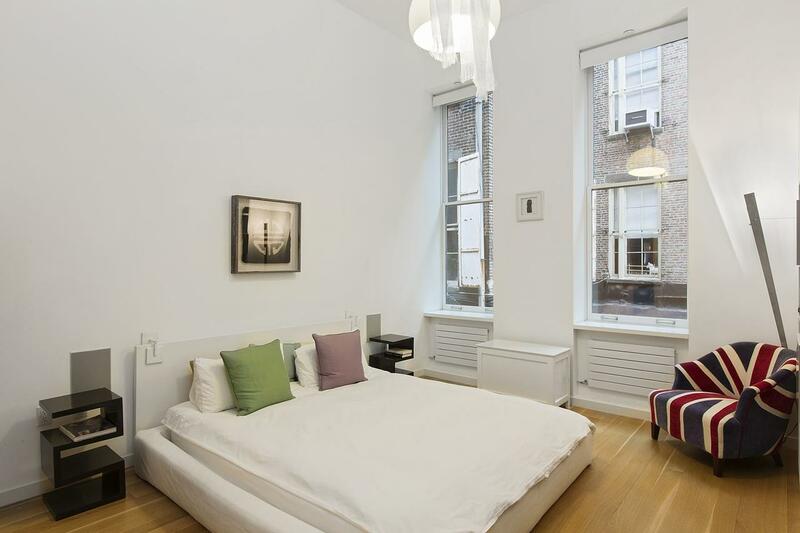 QUINTESSENTIAL SOHO LOFT. This 2,000 sf floor-thru home in an 1873 cast-iron building offers 2 Bedrooms, 2 full Bathrooms plus a home office. 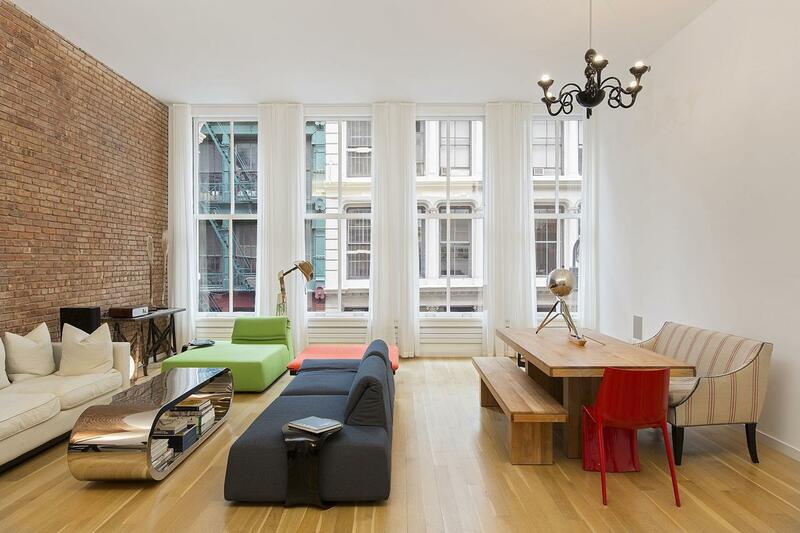 Private key-locked elevator opens directly into the dramatic spacious living/ dining area with 19th century reclaimed brick wall, soaring 14 ft ceilings and great light through 4 oversized windows facing charming Greene Street. 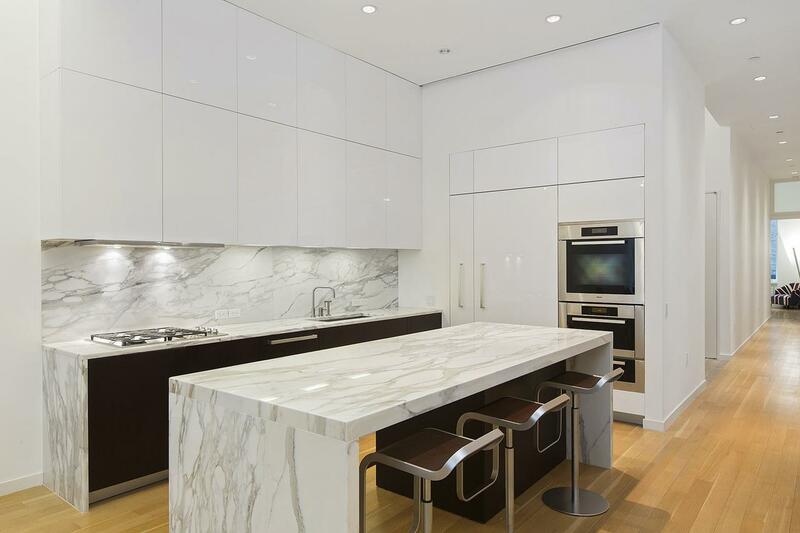 The extra large open kitchen boasts white lacquer cabinetry, perfectly-placed Calacata marble island & counter tops. Top-of-the-line Miele appliances include a convection oven, steam oven, warming drawer, vented gas cook-top, dishwasher, 36" refrigerator & wine refrigerator. A long gracious hallway leads to the two bedrooms and provide for complete privacy. The master bedroom has a large custom-designed walk-in closet. 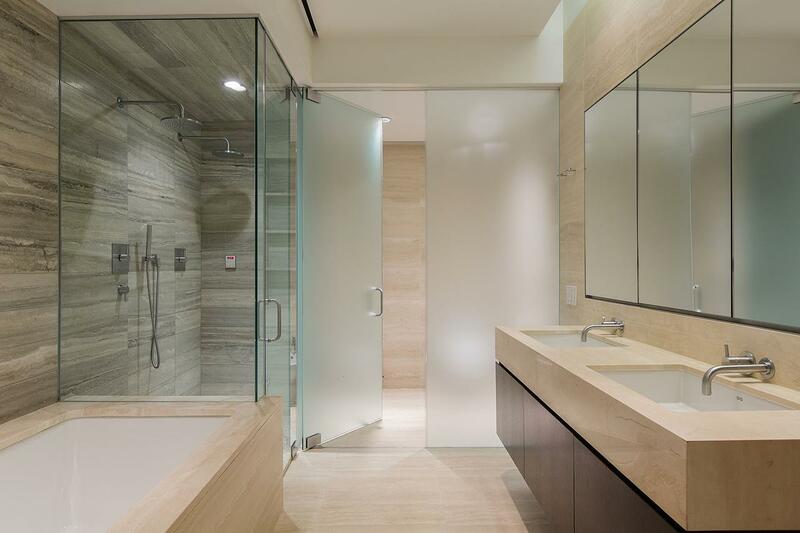 The luxurious en-suite master bath features heated travertine floors, double under-mount sinks, double-fixture glass-enclosed steam shower, silver travertine wall, separate toilet & bidet and a cast-iron soaking tub. The Second bathroom offers heated travertine floors, an under-mount sink, soaking tub with shower and travertine surround. Additional features include Mitsubishi zoned HVAC, washer/ dryer, wide plank oak floors, abundant storage and custom closets throughout and Sonos system and speakers in every room that can be controlled from any device. 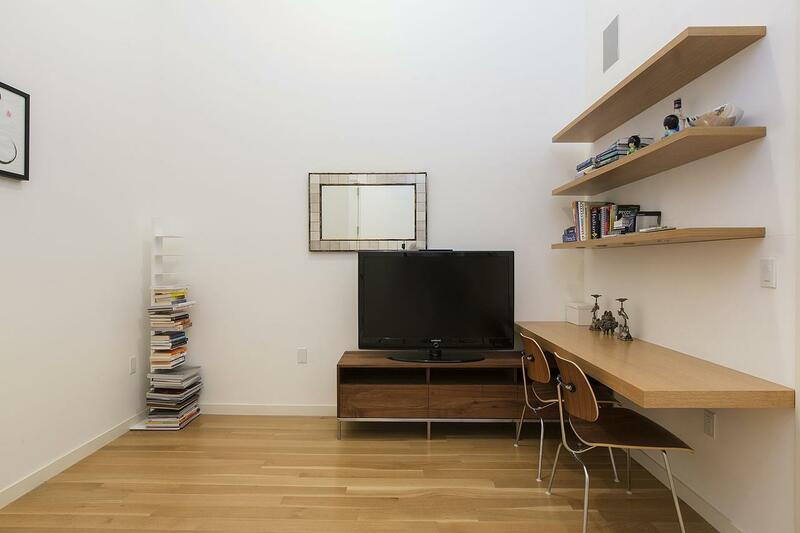 34 Greene is a boutique condominium with only seven homes. 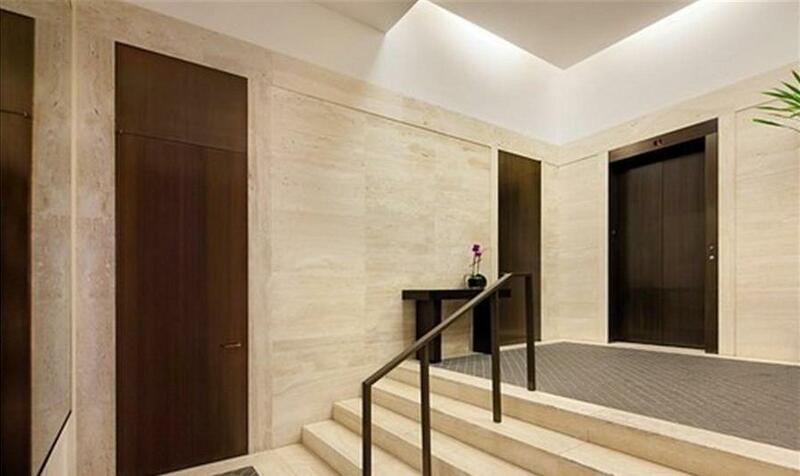 The lobby offers 24/7 Video Doorman, cobblestone floors & travertine walls and a secure package room. 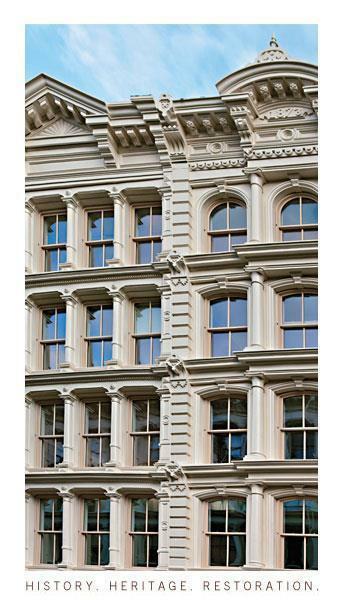 *All square footage measurements are approximate and should be independently verified and confirmed. No guarantee, warranty or representation of any kind is made regarding the completeness or accuracy of such measurements and AVENUE expressly disclaims any liability in connection with such measurements.